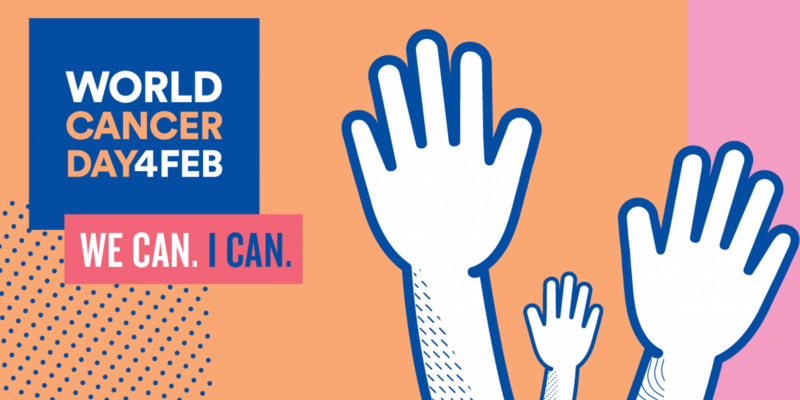 With 17 million new cases of cancer worldwide being recorded in 2018, there can be few of us who haven’t been touched in some way by cancer. More than 360,000 new cases were recorded in the UK with breast, prostate, lung, and bowel being the most common cancers and accounting for 53% of cases. A Cancer Research Survey showed that Cancer is the nation’s number one fear, but more than a third of those surveyed thought that getting the disease is down to fate and there is nothing they can do to avoid it. However many experts believe that 75% of all cancers could be avoided by changes in diet/lifestyle. We all have cancer cells in our body – but only some of us go on to develop the disease. Carcinogenesis can take many years and we can very much influence its progression in the early stages. Our body’s own defense system ought to be able to kill cancer cells, but in order to do that, we need the right nutrients, environment, and lifestyle. Genetics (10-15%), Injury from Radiation, Infectious Agents – e.g. HPV, Hepatitis B, H. Pylori, Aflatoxins (peanuts), parasites , Injury from Chemicals – pesticides, heavy metals, diesel exhaust, tobacco smoke, asbestos, cleaning agents, industrial waste, xenoestrogens , Food-related chemicals e.g. red and processed meat, alcohol, chargrilled meat – polyaromatic hydrocarbons, acrylamide – burnt food, Electro-magnetic radiation from mobile phones, wi-fi, computers/laptops/tablets, smart meters, pylons etc. And these can be influenced by diet and lifestyle. All carbohydrate converts to glucose (sugar) in the body. The rate at which it does this is measured by the Glycaemic Index (GI). Most of our food should be in the low to med GI categories (less than 70). High GI diets are particularly linked with increased risk of some cancers and cancer recurrence especially Breast, Colorectal, Pancreatic, Liver, Stomach, Uterine.